Does Your Child's Diet Impact Their ADHD Symptoms? There is a lively discussion within "ADHD circles" on whether or not what we eat or drink impacts ADHD symptoms. Does eating sugar make a child "hyperactive"? or does drinking a soda make a child "impulsive"? Of course, after helping children, teens, and adults with ADHD to be more successful at school, at home, and in relationships for over 25 years, I have no doubt that "Yes" - what someone eats does effect their mood, their health, their cognitive abilities, and their ADHD. Some people are impacted A LOT, and others only to a lesser degree. But what we eat impacts all of us, whether ADHD or not. We either are working toward optimizing our mental and physical health, or we are working toward making things worse. And what we eat, or don't, plays a big part in that journey. 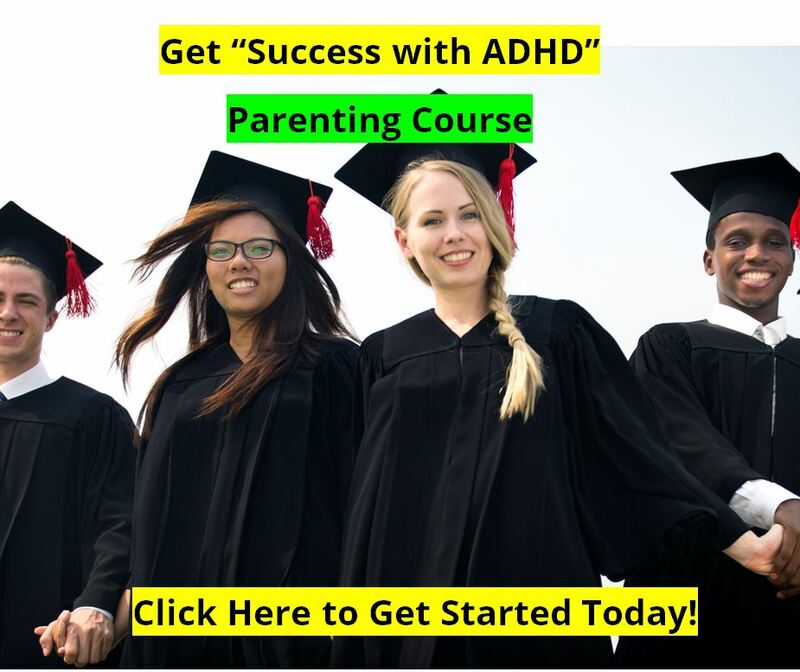 An article of interest has been published at http://www.lankaweb.com/news/items/2014/12/07/how-does-diet-influence-ad... entitled, "How does diet influence ADHD symptoms" by Dr Hector Perera in London. 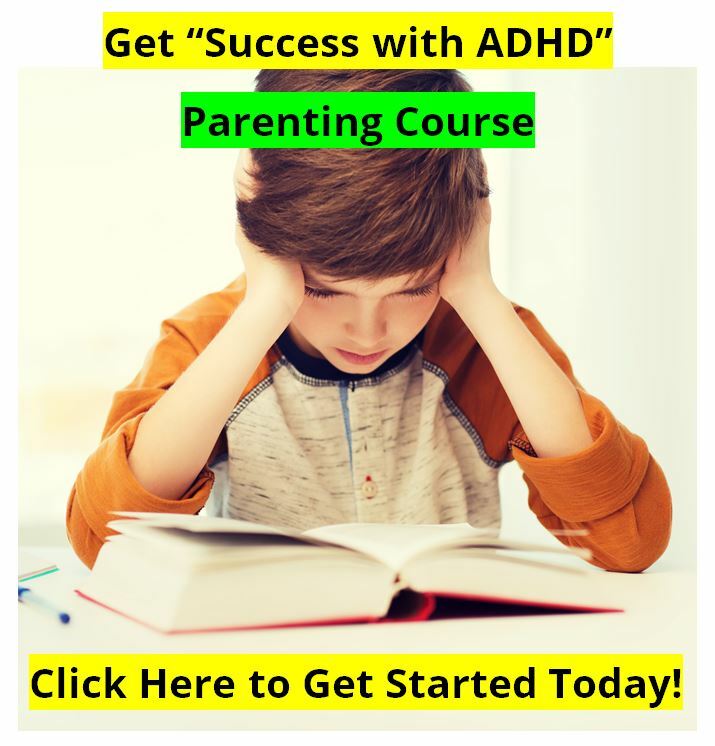 He really focuses on the impact of food colorings, so this is a worthwhile article to add more knowledge and insight to your already existing tool kit when it comes to making good choices about what your ADHD child or teen will be eating today. 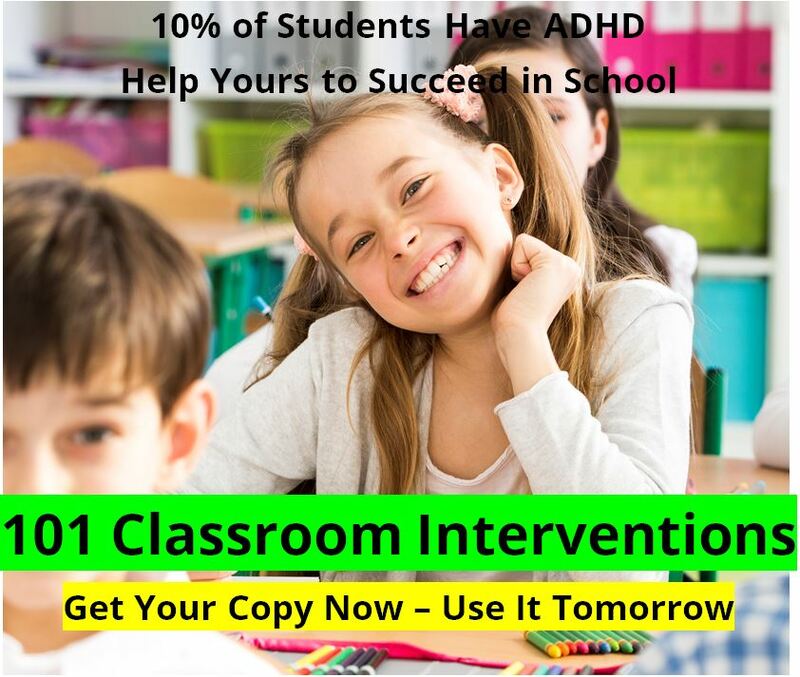 Our ADHD Diet program is available here. And as we work to revise it for 2015 we will be adding in a lot more information on a "Gluten Free" lifestyle - as I'm becoming more and more convinced that this can really help some people (maybe not everyone, but certainly a lot of people).